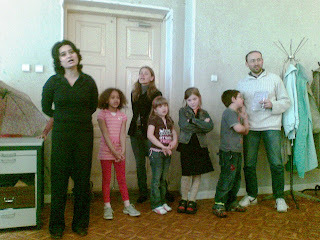 Volunteers' kids once again arranged (by themselves!) 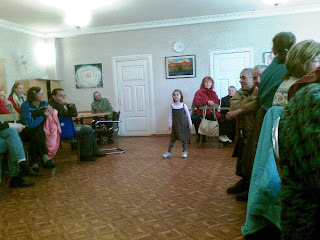 a concert & performed it for the elderly. 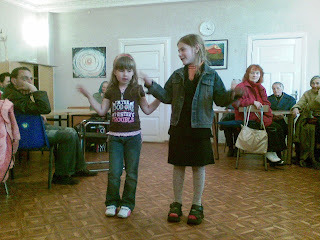 The good kids presented a wonderful show of songs & poems in Lithuanian, Russian & Italian! They were so much inspired by the warm reception of the seniors that their concert was spontaneously expanded by some extra singing.